Can CNN Stand Alone Without Time Warner? President-elect Donald Trump’s campaign-trail bashing of AT&T’s proposed $85 billion acquisition of Time Warner and his persistent targeting of CNN has led some to speculate that the news network may be jettisoned in order to preserve the mega-merger. Even if CNN were to be cut loose — leaving AT&T with assets such as the Warner Bros. studio and cable networks such as HBO and TNT — the network is more than equipped to thrive on its own. Since Jeff Zucker took over as president of CNN Worldwide in 2013, the news network has turned into a cash cow. It probably wouldn’t have a tough time at all operating on its own or finding a willing buyer, an analyst who covers the company but was not allowed to speak on the record told TheWrap. “It’s a successful network so I doubt they’d have trouble finding a buyer amongst network operators,” the analyst said. According to data corroborated with a source close to the network, CNN’s digital arm alone made about $300 million in revenue and $150 million in profit in 2016. The source said the company’s TV business has long helped finance the digital side, so its profits are almost certainly even bigger than that. 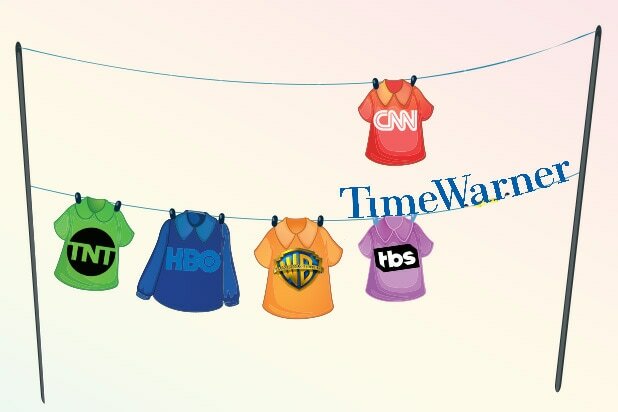 For the nine months ended September 30 — the most recent period for which financial data is available — Time Warner’s Turner networks, which includes CNN, TNT, TBS, the Cartoon Network and others, brought in $8.5 billion in revenue and $3.6 billion in adjusted operating income, a close proxy for profit. 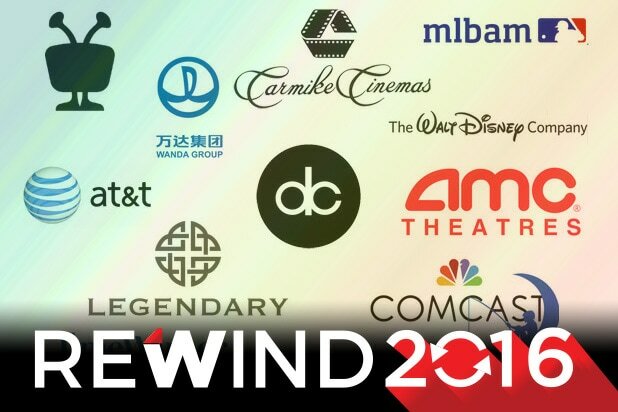 All of Time Warner earned $5.8 billion in adjusted operating income, meaning the Turner networks made up the lion’s share of the conglomerate’s profit. Neither the company nor analysts provided a breakdown of income from individual networks like CNN, but the source said CNN does not free-ride on Turner’s infrastructure, paying for all of its employees and production costs. And while the 2016 election certainly boosted revenues as advertisers flocked to cable news — a fact repeatedly acknowledged in Time Warner’s earnings calls — the source said the network has been profitable since Zucker took over four years ago. AT&T is certainly interested in distributing Time Warner’s entertainment content, from HBO shows to Turner’s NBA basketball games, over its expansive network, but CNN is hardly an afterthought. AT&T’s DirecTV Now streaming service, launched late last year, is offering more than 100 channels for $35, and favorable relationships with — or outright ownership of — popular networks makes it easier to provide attractive streaming bundles at a compelling price. It’s hard to imagine Stephenson killing the merger rather than letting go of CNN if that was to become a huge roadblock, but the news network is hardly an afterthought, especially as AT&T looks to lure people to its wireless network and streaming service with premium content. Also Read: Donald Trump Says CNN Ratings 'Tanking' Since Election: Is He Right? Ultimately, millions of people still watch CNN, advertisers love it and it’s a valuable property to control to as video distribution outlets continues to proliferate. AT&T would like hold on to the profitable punching bag, but that might require a little finessing. Or in other words, the art of the deal. Brian Flood contributed reporting to this article.